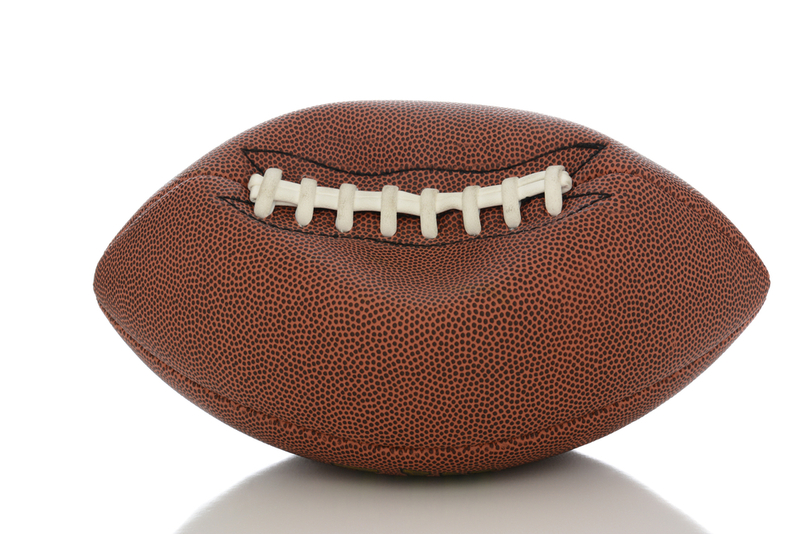 On April 25th, the NFL won a federal appeal in the controversial “Deflategate” case that has now been raging for well over a year, reinstating a 4-game suspension to franchise QB Tom Brady of the New England Patriots. This legal case has been in the courts for some time now, and the NFL’s victory in this appeal was surprising to many. For those unacquainted with the case, here’s a quick overview of the Deflategate scenario: Deflategate refers to a controversy in the NFL surrounding the 2015 AFC Championship game that occurred between the New England Patriots and the Indianapolis Colts on January 18th, 2015. The controversy involves accusations that Patriots QB Tom Brady, as well as other employees of the Patriots organization, broke NFL rules by tampering with balls used in the game (specifically, deflating the balls to a lower PSI). The game resulted in a 45–7 victory for the Patriots and a Super Bowl appearance and victory for the team. During the offseason between the 2014 and 2015, the NFL dealt the Patriots and Brady heavy penalties after the NFL performed an internal investigation. The Patriots were fined $1 million and had their 1st round pick in the 2016 draft and their 4th round pick in the 2017 draft taken away as penalty. Brady, however, was given a 4-game suspension. The fact that the Patriots went on to win the AFC Championship game, and eventually the Super Bowl, complicates matters in this case. The results, some feel, caused NFL Commissioner Roger Goodell to levy a harsher punishment than was necessary on Brady. The severity of Brady’s penalty, how it relates to the collective bargaining agreement (CBA) between the NFL and the NFL Players Association (NFLPA), and Brady’s cooperation with the investigation would become key talking points throughout the summer. Before the 2015 NFL season began, Brady’s suspension was repealed by Judge Richard M. Berman. Jumping forward to present day, the NFL’s appeal of that decision in the 2nd U.S. Circuit Court of Appeals reinstated the four-game suspension, which is currently set to take place during the 2016 NFL season. How did the NFL win their appeal? The commissioner’s powers were collectively bargained by the NFLPA. According to the NFLPA’s CBA with the NFL, Goodell has tremendous power over the player disciplinary process. Though we might disagree with how the system was put together, it was collectively bargained and agreed to. Simply put: Goodell’s decision should be legally binding. Brady was more than just “generally aware” of the situation. The accusations against Brady are much larger in scope than just “general awareness,” as they also include participation in the scheme to tamper with game balls and obstruction of the investigation by destroying his cell phone. Nothing in the CBA granted Brady the right to Paul Weiss’s notes. Brady claimed that his camp didn’t have equal access to Paul Weiss’s notes on the investigation as one of their defenses. However, the 2nd Circuit Court ruled that the CBA didn’t require the NFL to provide such notes. What can we learn from this appeal? There is one huge takeaway, among many smaller ones, from this appeal: carefully read any sort of agreement (in the NFLPA’s case, their CBA with the NFL) before signing it! Even if you feel that you are in the right, a signed legal agreement to the contrary can cause you to lose your case.